Elba, the jewel of the Tuscan Archipelago, the island with no frontiers: the sea, the beaches, the lush, green countryside, the small fortress towns, the archaeological treasures, the chestnut woods and much more, all this seems never ending. Elba gives you the feeling of so much in so little: an island that seems small but allows you to discover tourist facilities and natural landscapes at the same time; some areas where the sun and the wind have taken over, others where the vegetation is lush; sandy or pebble beaches, rocky coastlines and cliffs. 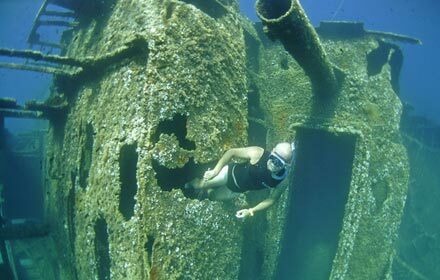 The natural landscape, the history, the traditions along with man's hard work, all this has made Elba the perfect place for a holiday ... and why not, maybe even a permanent stay!?. 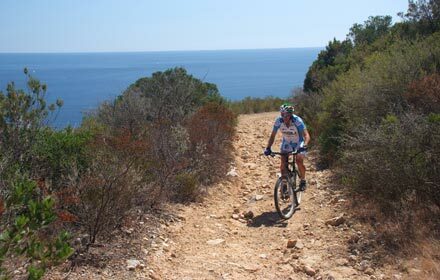 The island of Elba offers its tourists a wide choice of pastimes as well as the possibility of taking part in any of their favourite sports. 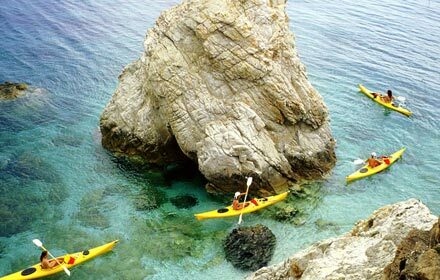 The entire territory is a paradise for lovers of nature sports: mountain biking, trekking, skin diving, fishing, windsurfing, sailing, hang-gliding, free-climbing, bush walking and golf. 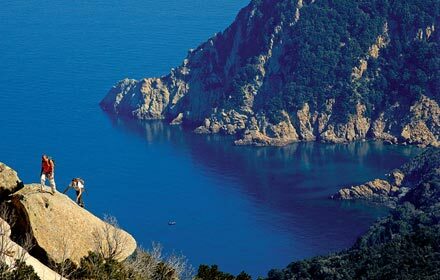 Thanks to the combination of sea, country-side and mountains, all this is possible on the Island of Elba.